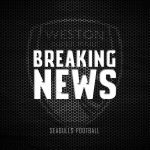 This weekend, relegation-threatened Bognor Regis Town visit the Woodspring Stadium as time begins to run out for both sides in their repesective hopes, Weston’s target of reaching the playoffs and Bognor’s of surviving in the National League South for a second season. 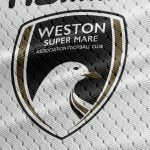 Weston need to get back to winning ways if their hopes of a late dash for a playoff push are to be realised. 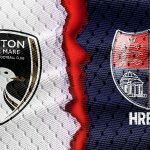 With three losses on the bounce, and coming at the worst possible time for the Seagulls, who currently sit seven points off the Playoffs, with eight games remaining. Bognor Regis Town currently sit second from bottom in the league table, with a game in hand on teams above, but sit 13 points away from 19th placed Hungerford Town. With one league win in their past 15 games and just four league wins this season. Bognor’s chances to escape the drop zone are becoming increasingly slim with each passing game. 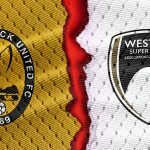 The last time these two sides met was back in September, in the FA Cup 2nd Qualifying Round. Jake Reid put the Seagulls ahead, before an Aden Baldwin own goal and a Jake Mawford red card turned the tie in Bognor’s favour. 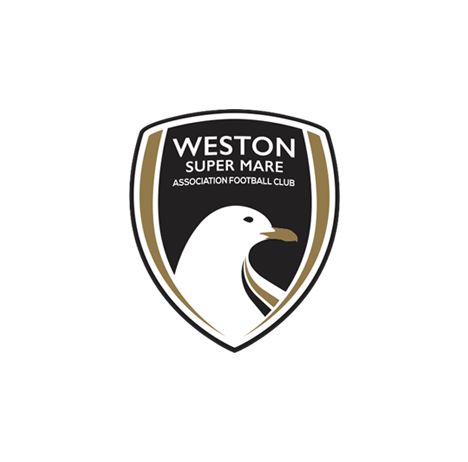 In injury time of the second half, James Crane nodded the home side in front to knock Weston out the FA Cup.